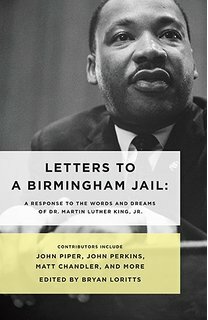 Read “Letters to a Birmingham Jail” (given out last night) to learn more on the theme of the Church living into diversity and justice, and inform your ongoing prayers for Chicago with the Chicago Neighborhood Prayer Guide. Mark August 5th, 2017 on your calendar, as we join together with ‘Chicago Prays’ at Salem Baptist in Pullman. 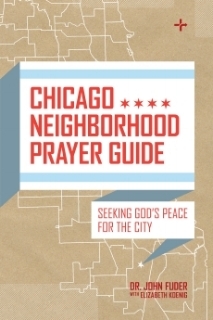 We want to further demonstrate our oneness by uniting with other prayer ‘streams’ in Chicagoland. During the Spring and Summer, we will rally the Body of Christ to be engaged regionally in communities, outside the walls of the church, addressing the places of greatest need. Join us! 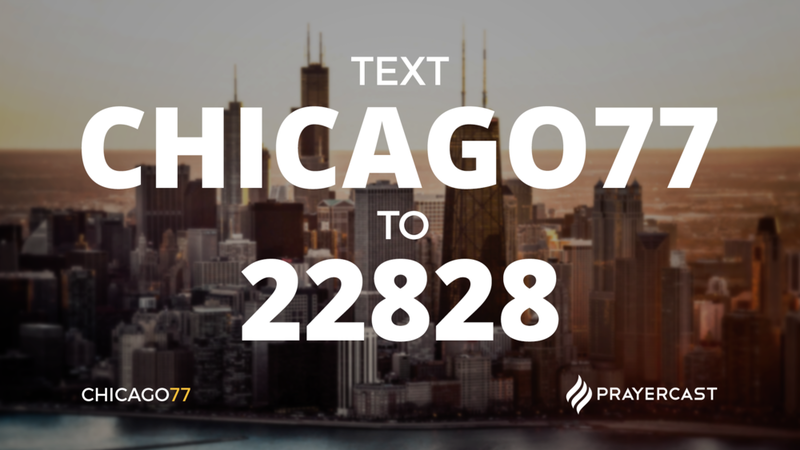 We are excited for how God is leading us together towards greater unity in the Church and partnership in Chicago, and we invite you to carry that vision with us!